Armored Honey Hintergrund. I make this :3 it's not the best... 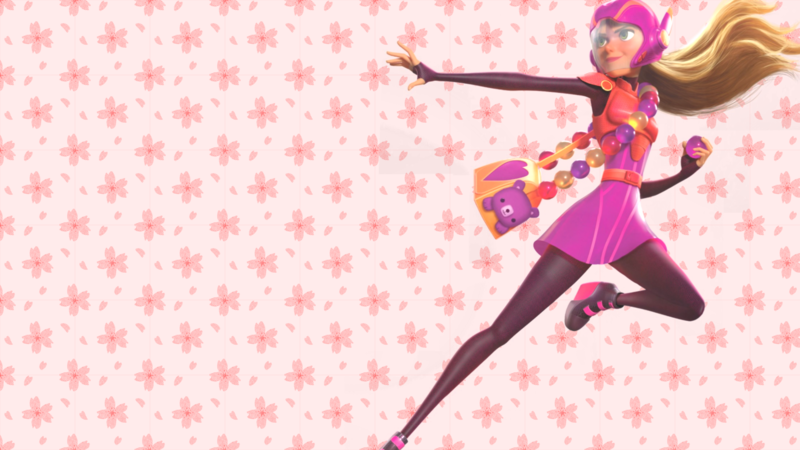 I am making Mehr Honey, Gogo, and Tadashi related wallpapers, though :3. 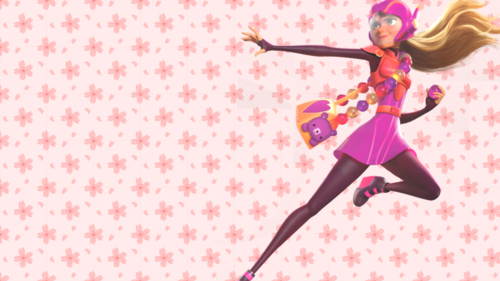 HD Wallpaper and background images in the Big Hero 6 club tagged: photo honey lemon.